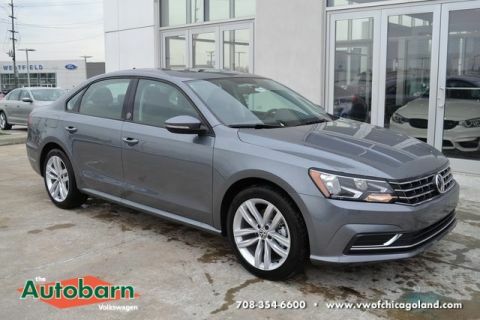 You don’t have to spend a fortune to have a well-appointed sedan in Chicago. 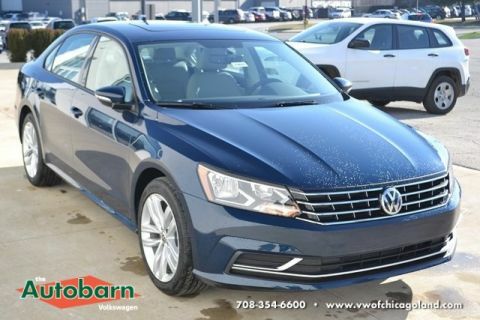 The 2017 Volkswagen Passat is proof, offering you entertainment and luxury technology for all passengers to enjoy. You can even add a package of driver-assistance technologies to minimize your chances of getting into an accident with audible alerts. 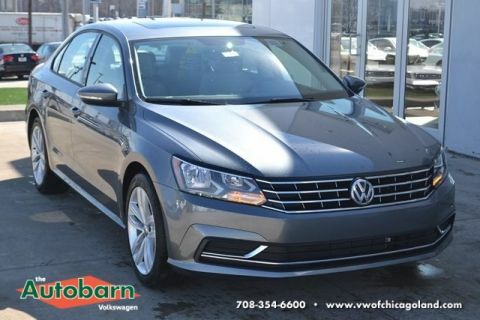 Find out what smart systems are available inside of this midsize car below, then take a trip from La Grange for a test drive of the new VW Passat at Autobarn Volkswagen today! 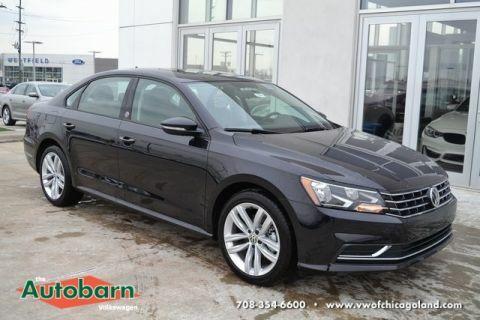 The refreshed infotainment system is programmed into a 6.5-inch touchscreen display with Apple CarPlay, Android Auto, audio controls, and more. Turn up the tunes and listen to your music at the quality it was meant to be heard with this available 400-watt speaker system. Parallel parking is much easier with this system alerting you when you’re in danger of hitting the vehicle behind or in front of you. Driving in reverse becomes much less challenging when you can see what’s behind you on a camera. You’ll have a much easier time parking and driving backwards with this feature. 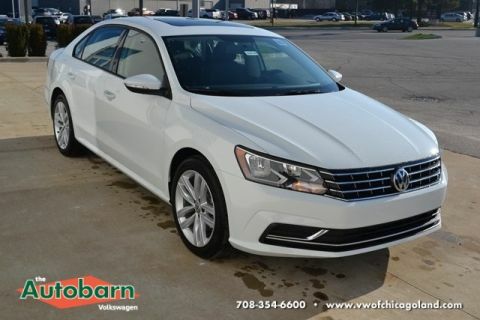 You’ll have everything you need with the new Volkswagen Passat technology. 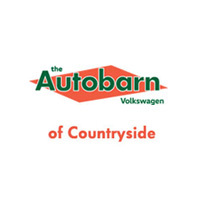 In addition to App-Connect, VW Car-Net also gives you a Security & Service mobile app for things like parking location services. The Guide & Inform Discover Media navigation system is included with a complimentary SiriusXM Satellite Radio subscription, allowing you to get directions to your destinations with live traffic and weather updates. 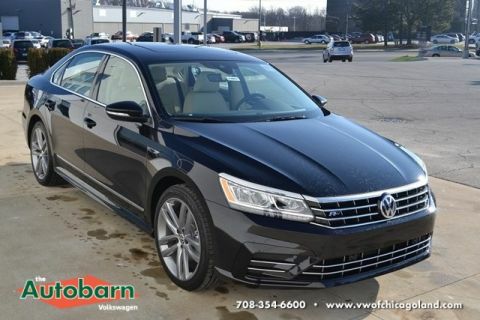 In addition to Park Pilot, there are many other driver-assistance technologies available to add, including Park Assist, Front Assist, Blind Spot Monitor, Rear Traffic Alert, Lane Assist, and Adaptive Cruise Control. 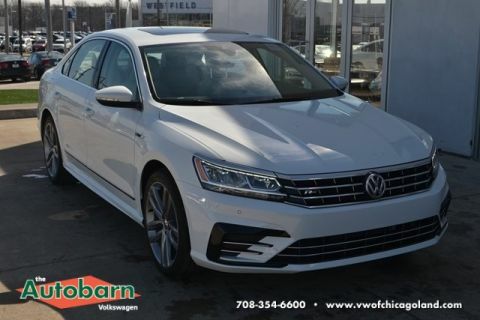 Heated seats, dual-zone climate control, and a sunroof also let you enjoy all four seasons of Downers Grove comfortably! 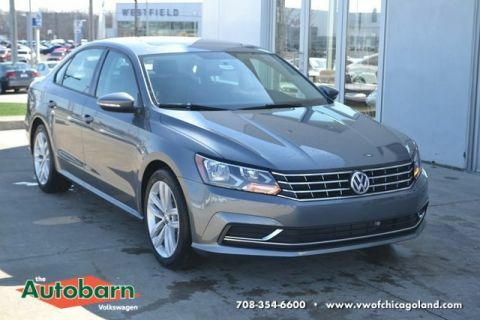 Schedule a test drive of the 2017 Volkswagen Passat by calling us today at 708-469-4248. 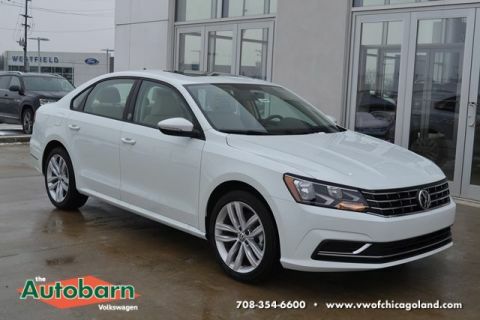 You can stop by to browse our inventory Monday through Saturday at 6161 Joliet Road in Countryside, IL. 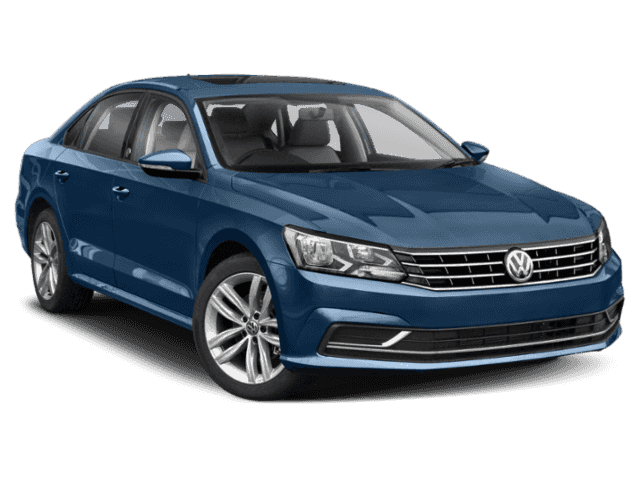 We can help you finance or lease the new Volkswagen Passat of your choice! Let us know if you have any questions online.